A few things that induce bag-scrambling panic if they momentarily disappear from your sight: car keys, wallet, and of course, your mobile phone! Phones are no longer a privilege but a necessity and we have to protect them with our LIVES. With hours (and hours) of usage, gazillion applications running at the same time and the countless memories they’ve stored for us, it is only right that our mobile phones come clad in the most protective phone cases. And you’ll definitely be less worried with OtterBox. OtterBox imagines, designs and builds extraordinary products to protect what matters most – your phone! With Certified Drop Protection your mobile device has their very own guardian angel. 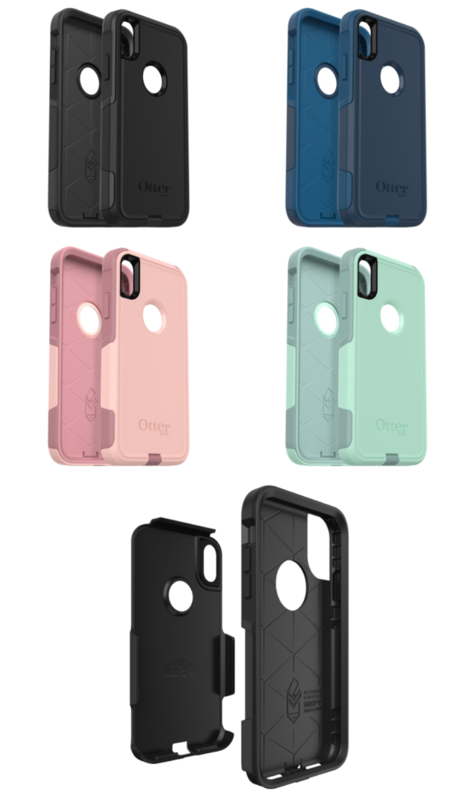 With the launch of iPhone Xs, Xs Max and XR, OtterBox is launching its new cases to accompany your upgrade! 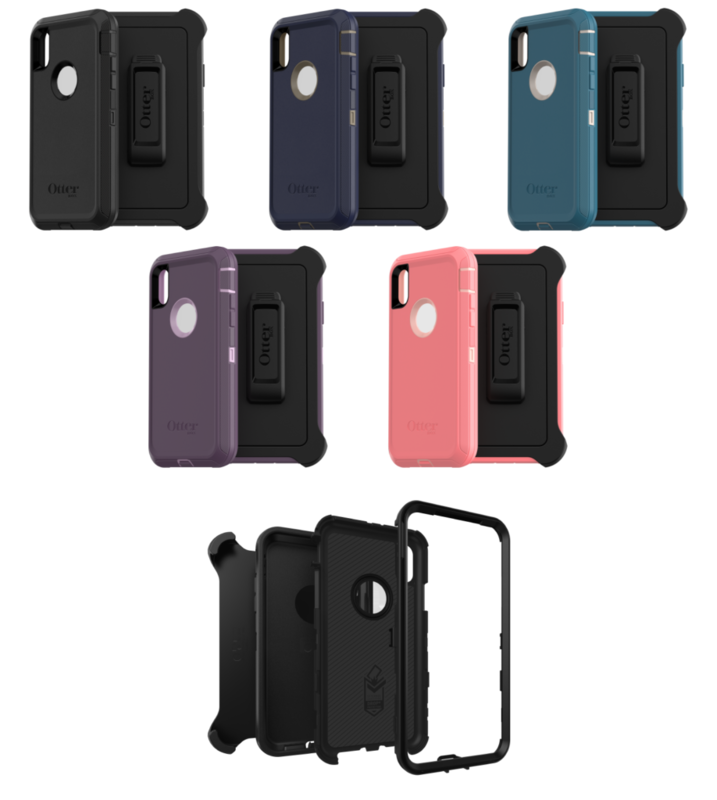 The brand is one of the best accessory makers in the phone protecting business, and with the sheer breadth of OtterBox cases in different styles, colour, and graphics, you may not know where to start. So, we have compiled all its latest products and features for you to choose the right one for your new iPhone. Bid goodbye to cracked screens and dented corners! We understand the pain of constantly searching for a stylish phone case, one after another. It’s usually appealing, but not so durable nor protective. 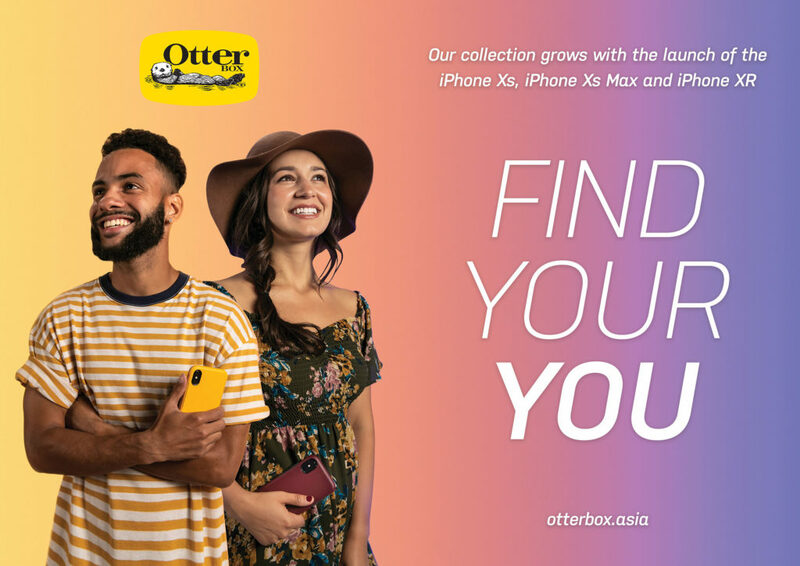 In the brand’s new lifestyle creative campaign Find Your You, OtterBox understands how style is a form of self-expression. 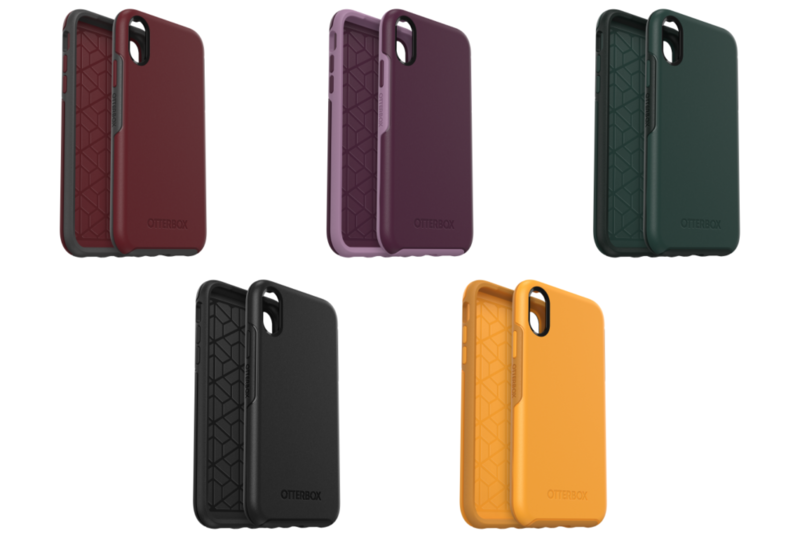 OtterBox’s Symmetry Series and Strada Series protects your phone, yet remaining sleek, stylish and professional. Its products range from various colours to patterns, and even clear options. 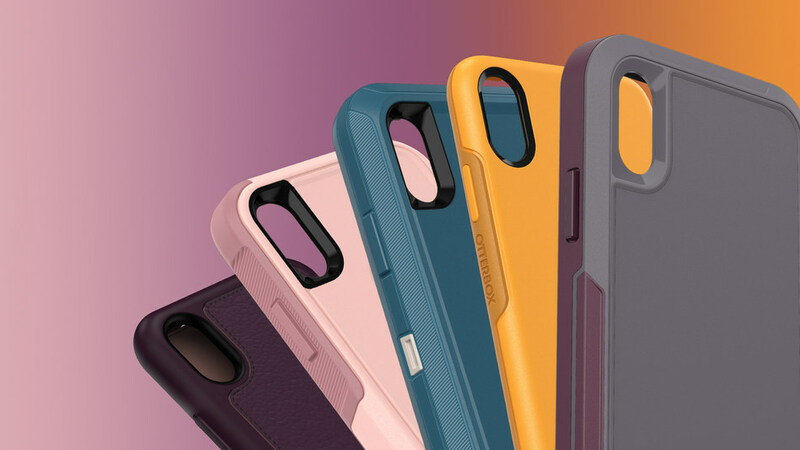 For all the style enthusiasts out there, OtterBox’s Stylish offerings have just the cases for you! The slimmest OtterBox case to date, the Symmetry Series protects your phone from unexpected falls and drops, while maintaining a professional and modern design. 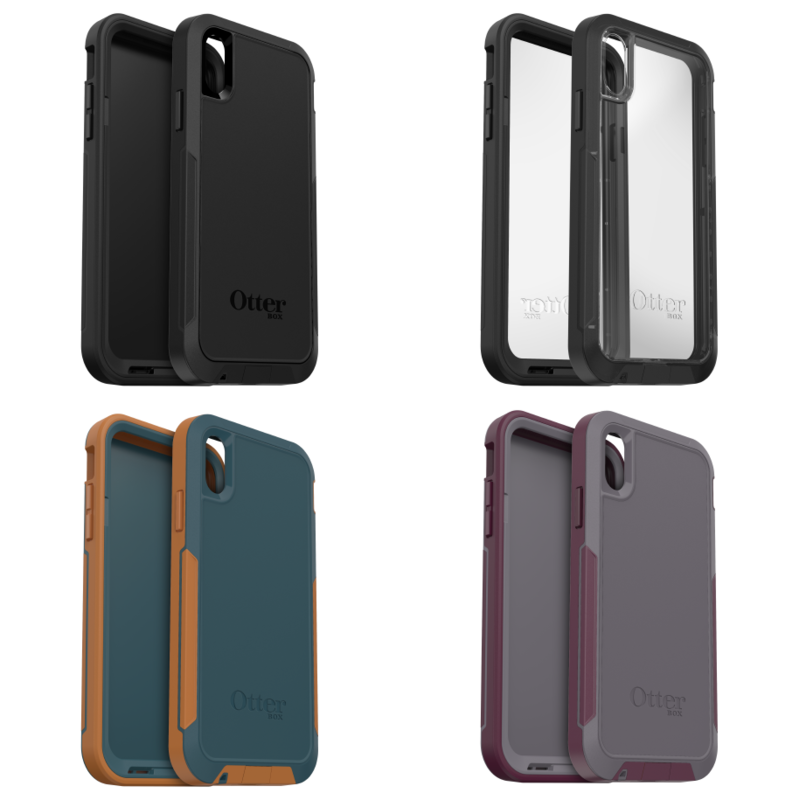 OtterBox has re-designed this series to ensure that its ultra slim and seamless one-piece form slips in and out of pockets easily. The casings also feature easy-push buttons, and come in a variety of colours with different graphics. Be spoilt for choice! The Strada series offers cases made with premium leather, with a folio that folds over your screen for added protection. 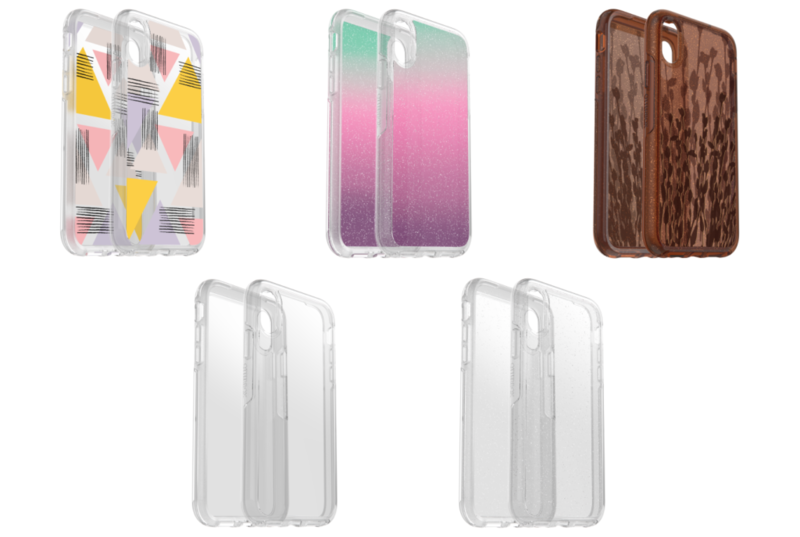 Despite its solid protection, these stylish phone cases are soft to the touch. For those who are looking for a hard working case, look no further than OtterBox’s Rugged Offerings. These cases are built for any job and adventure. It features 3 series: Defender, Commuter and Pursuit. These Certified Drop Protection cases keep out dust and debris, and withstand scratches, drops, bumps and shock. The Defender Series’ multi-layer defence consists of an inner-hard shell, outer slipcover and holster to ensure foolproof protection. The Commuter Series is a 2-layer construction that consists of a soft inner layer and a hard outer layer to absorb and deflect impacts. The Pursuit Series is a two-piece phone case that has an internal impact liner to absorb shocks. Despite its seemingly thinner outlook compared to the brand’s other Rugged Offerings, it still stands by its mantra as being the toughest and most protective phone case — with seals, port covers and audio-transparent mesh to ensure your phone is ready to weather the elements! It has Certified Drop+ Protection with easy installation and a pocket-friendly profile. The Pursuit Series is ready to go wherever the day takes you! Apart from phone cases, OtterBox also produces Alpha Glass Screen Protectors that are anti-shatter/anti-scratch. Its ultra-thin fortified screen protectors allow flawless clarity and preserve your phone’s pristine image quality and responsiveness. Cracked screen days are gone with the wind.